1.1 Okay, there’s a VR PC that looks like a backpack. But this one’s a full desktop PC from Acer with an awesome suitcase. You definitely want to see this. 1.2.2 What about the price? Okay, there’s a VR PC that looks like a backpack. But this one’s a full desktop PC from Acer with an awesome suitcase. You definitely want to see this. Based on the specifications above, have you any doubts still that this PC can do VR? The GTX 1080 inside this very small case is a good indication that it can render virtual reality easily. 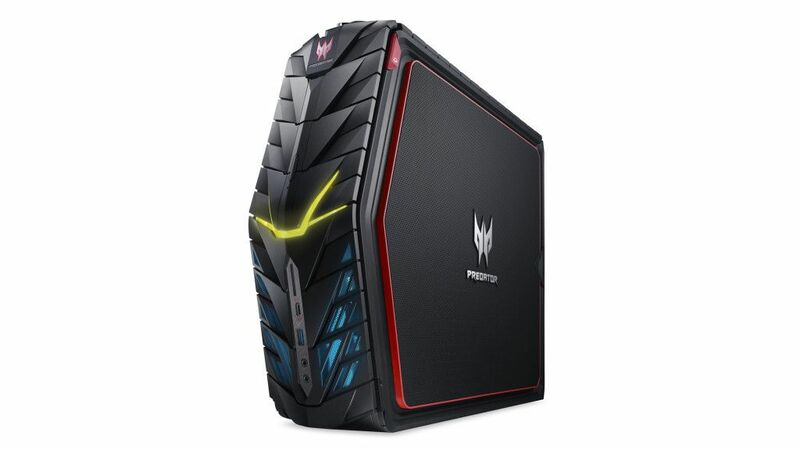 The Acer Predator G1 have a black and red color combination surely reminds us that it is built primarily for mobile PC gaming. With just 4.3 inches wide and 13.7 inches deep, it has a very sharp case designs plus LED lighting it can fit in tight spaces. It basically just gets the size it has to house the massive graphics card it carries. It uses an external power supply much like what laptops have. This have several benefits, make the size even smaller and manage heat more efficiently. The Predator G1 uses two laptop power supplies in a similarly designed enclosure. Two power supply, mind you. So bring what you want, this one will definitely go wild. It all costs $2,299. 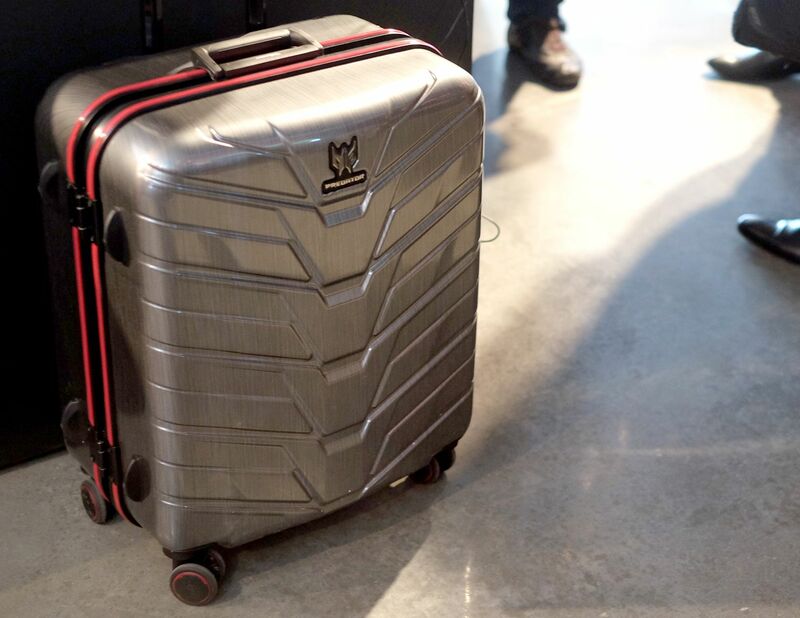 But hold on for a while, for the price you get the entire system, plus a mechanical keyboard and mouse, the aluminum frame suitcase, and a bundled game. Definitely, yes. This machine is powerful enough for daily gaming and will crush every gaming benchmark. So using the HTC Vive or the Oculus Rift is very easy. Remember, the G1 have a GTX 1080. So if you are planning on going into VR but just won’t settle with a laptop, then this mobile workstation you can have with you anywhere is the best option so far. This is one stylish and awesome case. What better way to enclose your Predator G1 safely and to flaunt your gamer status is to have a case like this. It can house the Predator G1, the included mouse and keyboard plus the external power supply. The padding feels premium and definitely feels high quality. The aluminum frame plus the huge wheels won’t definitely let you down.